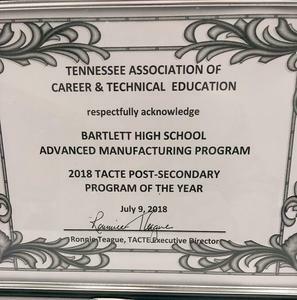 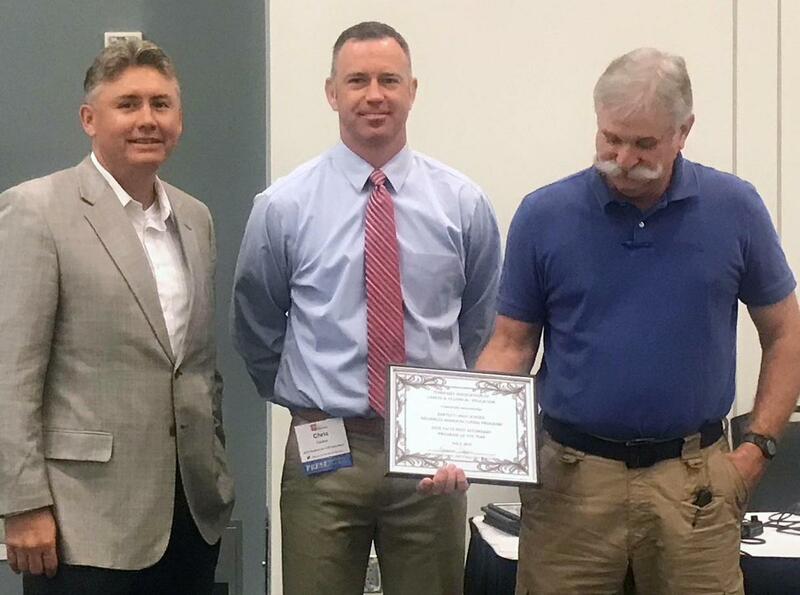 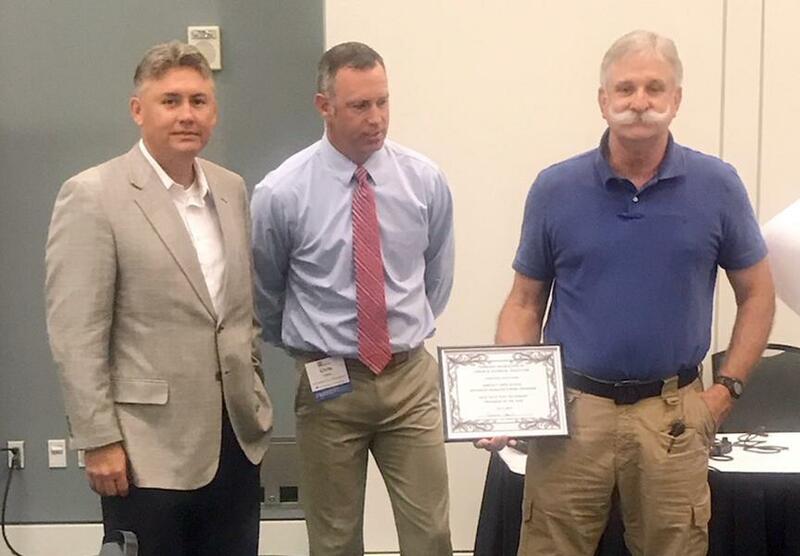 Congrats to Bartlett HS and the Advanced Manufacturing Program for being named the "2018-2019 Program of the Year" by the Tennessee Association for Career and Technical Education (TNACTE). 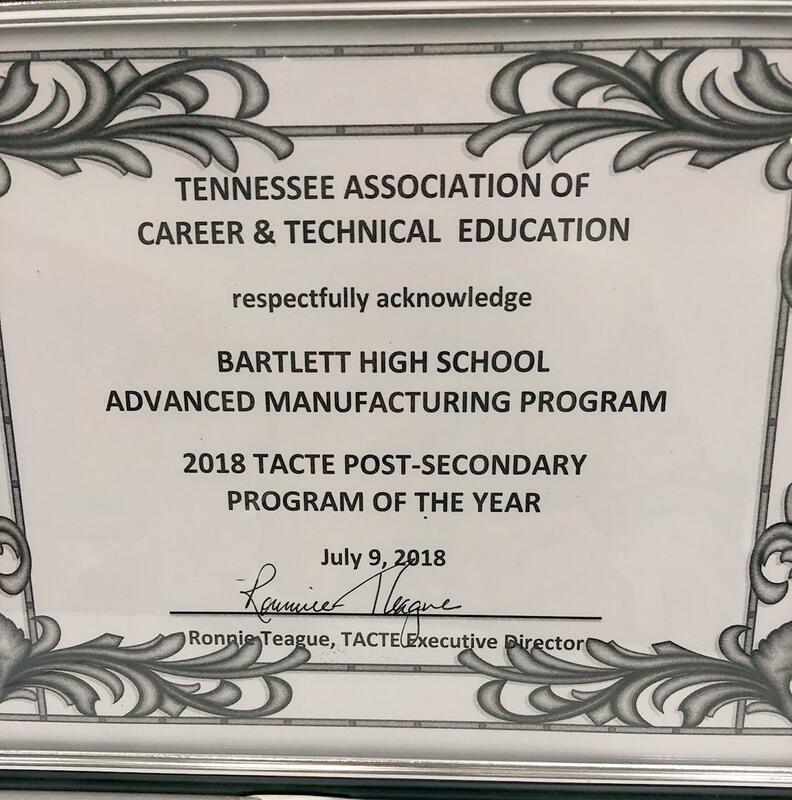 The TNACTE is part of the largest national education association dedicated to the advancement of education that prepares youth and adults for successful careers. 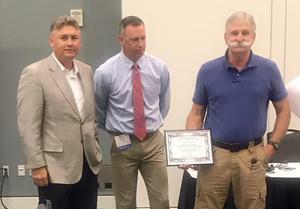 To learn more about them click the link here.